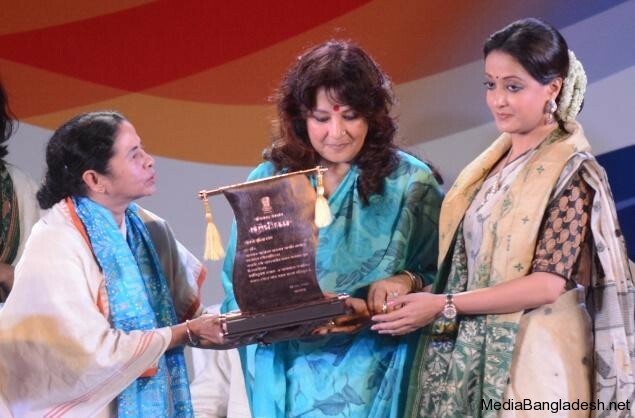 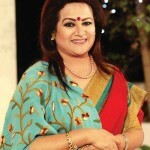 Suchita Sen born in Sen Bhanga Bari village of Belkuchi Upazila of Sirajgonj District in Bangladesh. 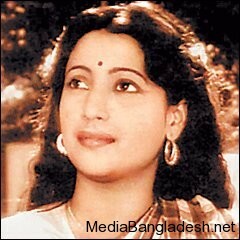 Her father was Late Karunamoy Dasgupta who was a headmaster of the local school, and her mother was Late Indira Devi. 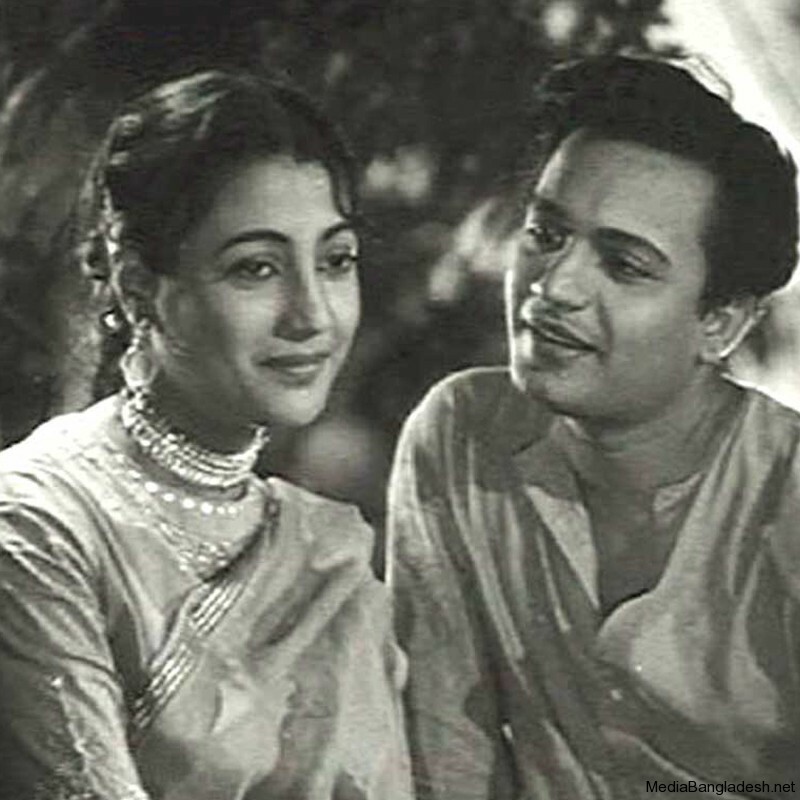 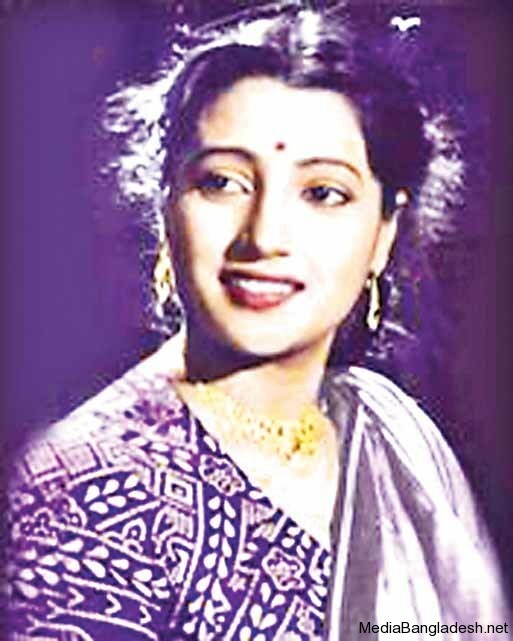 Suchitra Sen was their 5th child and 3rd daughter. 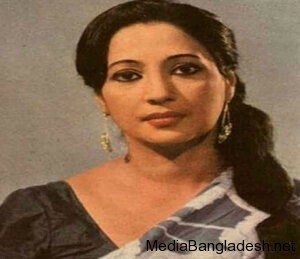 Suchitra received her formal educ ation in Pabna. 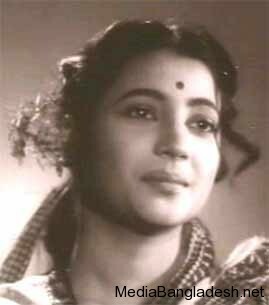 Partition brought her family and her to West Bengal, where she married Dibanath Sen, son of wealthy industrialist Adinath Sen, in 1947. 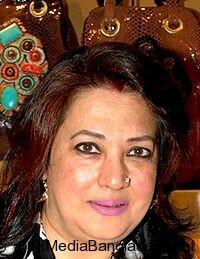 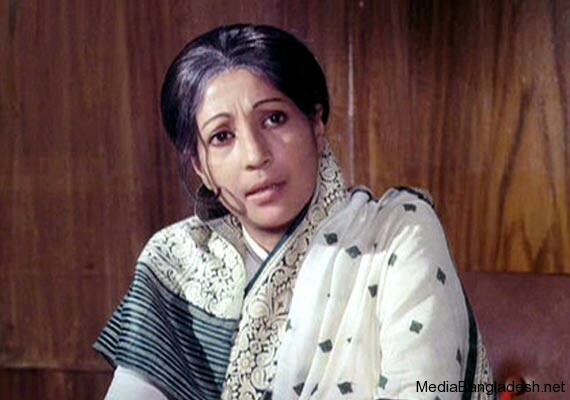 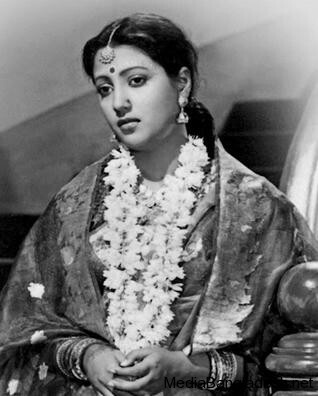 Suchira Sen acted in many Bangla films and a few Hindi films.